Personal growth is one of the most important things in your career and personal life. It is a result of combining your experience with what you learn. Reading these books will help you do it better and faster. 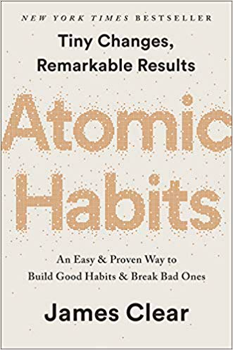 No matter your goals, Atomic Habits offers a proven framework for improving — every day. 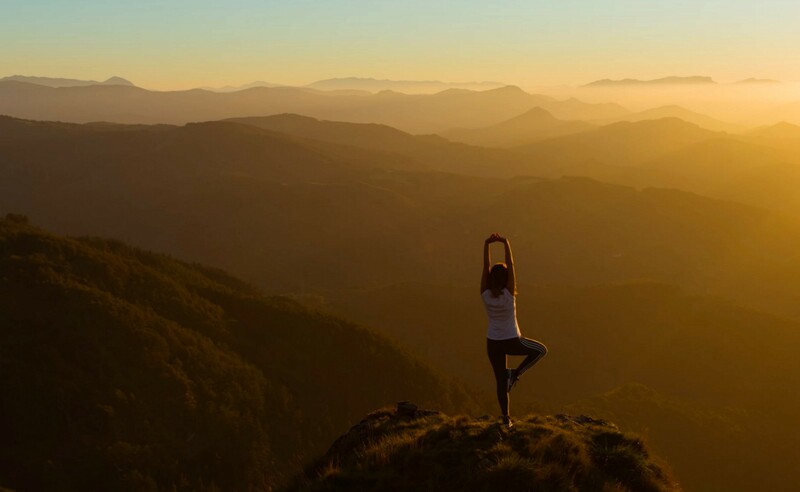 James Clear, one of the world’s leading experts on habit formation, reveals practical strategies that will teach you exactly how to form good habits, break bad ones, and master the tiny behaviours that lead to remarkable results. 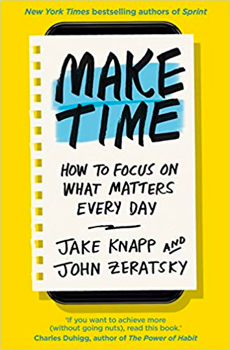 Productivity experts Jake Knapp and John Zeratsky have created a four-step framework that anyone can use, packed with more than 80 tactics to help you design your day around the things that matter. 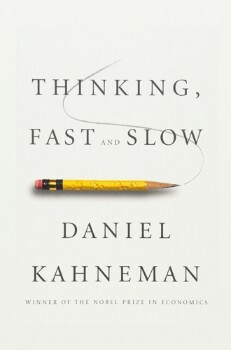 In this bestseller, Daniel Kahneman gives practical and enlightening insights into how choices are made in both our business and our personal lives and how we can use different techniques to guard against the mental glitches that often get us into trouble. 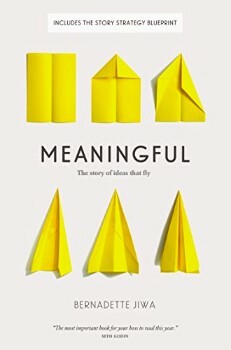 A must read for any entrepreneur or marketer. 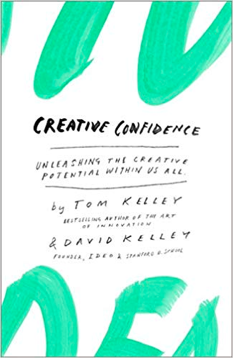 It’s full of lots of “aha” moments with a concrete tool that you can implement immediately. Every day, we face the same questions: How do I make the right decision? How can I work more efficiently? And, on a more personal level, what do I want? 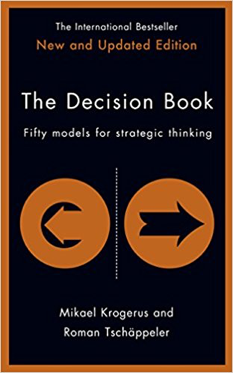 This international bestseller distils into a single volume the fifty best decision-making models used that will help you tackle these important questions. 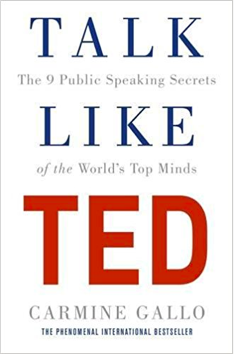 Ideas are the true currency of the 21st century, and Talk Like TED gives you a way to create presentations around the ideas that matter most to you, presentations that will energize your audience to spread those ideas, launch new initiatives, and reach your highest goals. 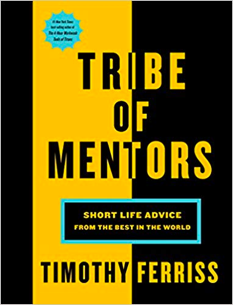 This is the ultimate choose-your-own-adventure book — a compilation of tools, tactics, and habits from 130+ of the world’s top performers. From iconic entrepreneurs to elite athletes, from artists to billionaire investors, their short profiles can help you answer life’s most challenging questions, achieve extraordinary results, and transform your life. 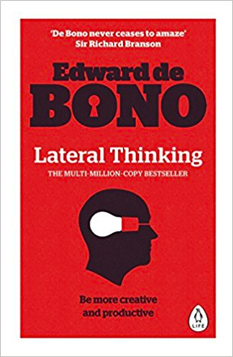 Through a series of special techniques, in groups or working alone, Edward de Bono shows how to stimulate the mind in new and exciting ways. Soon you will be looking at problems from a variety of angles and offering up solutions that are as ingenious as they are effective. You will become much more productive and a formidable thinker in your own right. Simon Sinek shows that the leaders who’ve had the greatest influence in the world all think, act, and communicate the same way — and it’s the opposite of what everyone else does. 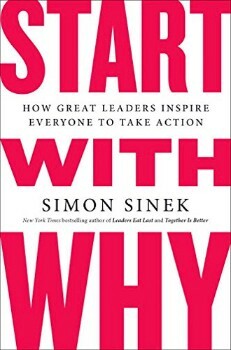 Sinek calls this powerful idea The Golden Circle, and it provides a framework upon which organizations can be built, movements can be led, and people can be inspired. And it all starts with WHY. 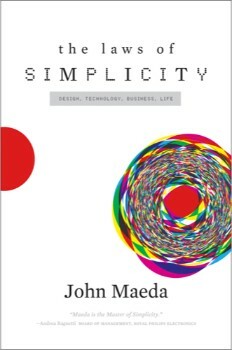 Do you want to share your current bookshelf with the Product Management community? Lets us know and become part of The PM Library.